A formal sneaker is a versatile option to add to any shoe selection. This design has a multi-textural upper with burnished suede-look trim and a textile finish. 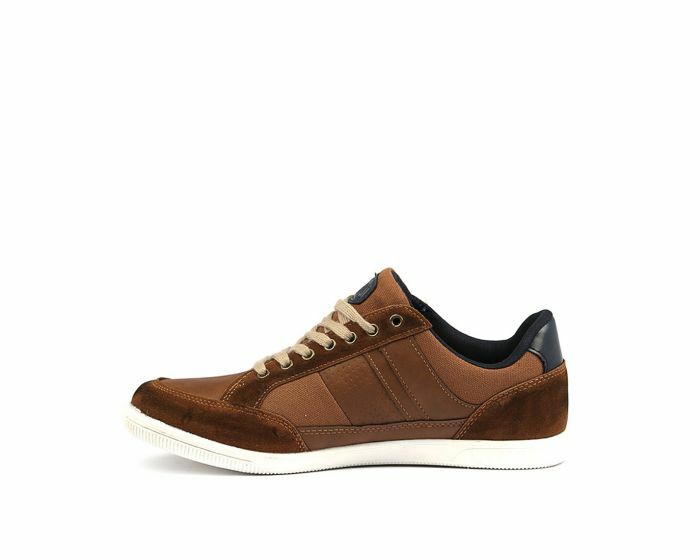 A great style to pair with off-duty essentials like chinos and jeans, this shoe is an all-day option that will take you from the street to the bar in style!